Did you know that a high-pressure water jet can cut through steel? Obviously you wouldn’t want that for the outside of your house, but it just goes to show you the amazing capability of pressurized water. But it doesn’t end there. Pressure washing services are useful for a variety of projects, more so than you might expect. 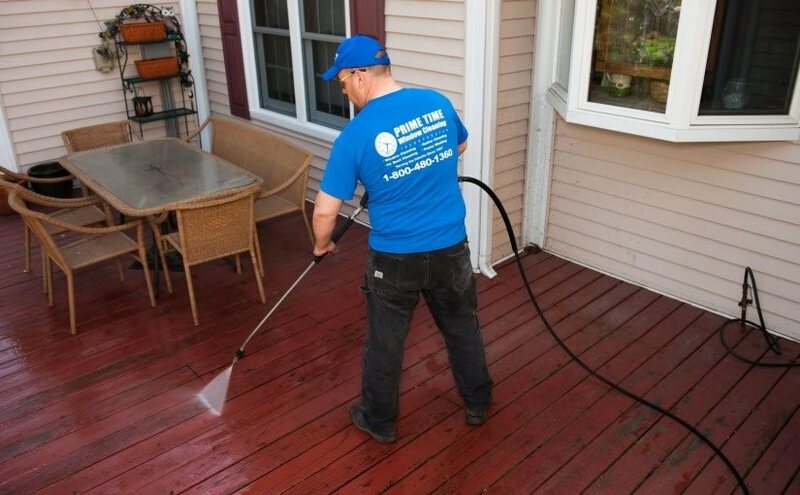 If you’re using pressure washing in Chicago you can use those services to clean the outside of your house, driveway, garage floor, deck, fence, outdoor furniture, and more. Even your pool or spa would benefit from a pressure wash, as mold and bacteria tend to build up in pools. It’s a quick and surprisingly easy way to get rid of stubborn mold, rust, and paint. While pressure washing is good for almost anything, you’ve got to be careful on certain surfaces. You wouldn’t use the same amount of pressure to clean a car as you would a brick driveway. The high pressure needed for cleaning bricks might damage the paint job on your car. With that said, pressure washing could be used for all types of surfaces—glass, wood, metal, stone, and fiberglass. You could even use a pressure washer to clean grease and grime off of your barbecue—just make sure you turn it off first. If you’re pressure washing in Chicago you could use a low-power washer to clean your boat, RV, truck, or car. It’s a great tool for those hard to reach places, like the underside of your vehicle. Just remember to use a low setting so you don’t damage the vehicle. Prime Time Window Cleaning is here to help if you’re looking to do pressure washing in Chicago. If you do choose to pressure wash your home or areas around it, it’s important to have a professional do the job for you to avoid damaging your property. 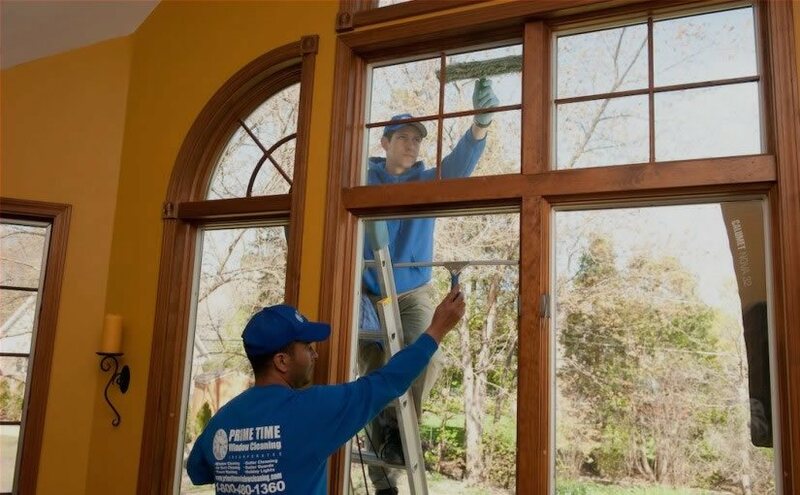 Prime Time Window Cleaning is a professional cleaning service that knows how to best care for your home and property. We’re the number one pressure and power washer in Chicagoland. Visit our website to learn more about our window cleaning and power washing services. Call today to schedule an appointment!